Several things can change the way a motorist drives. Construction, congestion, and even the weather all play a role in how a driver reacts while behind the wheel. Auto accidents and high winds can make a dangerous combination and result in severe injury. Daytona Beach, FL attorney Joe Horrox understands that weather presents special concerns when seeking compensation for injuries suffered. He knows what to do when an auto accident is caused by high winds, and how to get victims the compensation they deserve. Learning the rules of the road includes things like understanding traffic signals and signs, knowing when to yield to other drivers, and paying attention to the speed limit. When a driver fails to abide by the rules of the road and causes an accident, the victims are allowed to seek compensation for injuries. But one type of driving danger that is often overlooked is how to handle driving in high winds. When other motorists do not make the necessary adjustments and cause you harm, you should seek reimbursement for the damage done. Tune in to local weather forecasters and avoid any trouble areas being reported. Maintain a safe distance between your car and other cars around you, including those behind you and also in front of you. If you are being tailgated, move over a lane and allow the driver to pass. Always keep a safe distance between you and the car you are following. Doing so will give you more comfort while driving, and will also give other drivers a sense of safety. Pull over when visibility becomes difficult or when you begin to lose control of your vehicle by wind gusts. Avoid driving through water or over downed power lines. Do not become complacent when the winds die down, but be prepared for another round of forceful wind and adjust your driving needs accordingly. 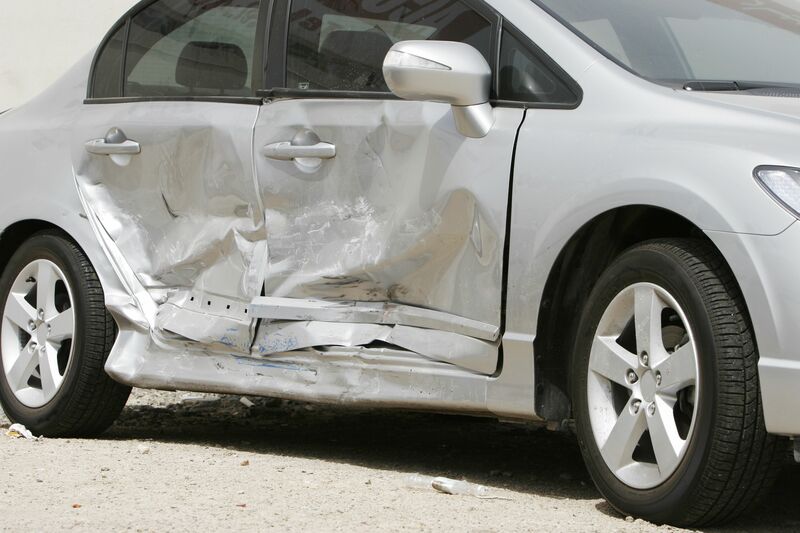 The first thing to do in any auto accident is move out of harm’s way. If there are severe injuries, a call to emergency responders is necessary. However, during severe storms, first responders may be stretched thin, and the need to find alternative forms of transportation to medical facilities may be needed. Be sure to exchange data with the other driver, including name and insurance information. When you are able, contact a qualified attorney to learn what steps to take next. If you have been in an auto accident involving high winds, attorney Joe Horrox knows what to do to help. Specific pieces of evidence are needed to make a claim, and we know which facts of your case are relevant. For more information, contact us online or call us at (386) 258-2121.